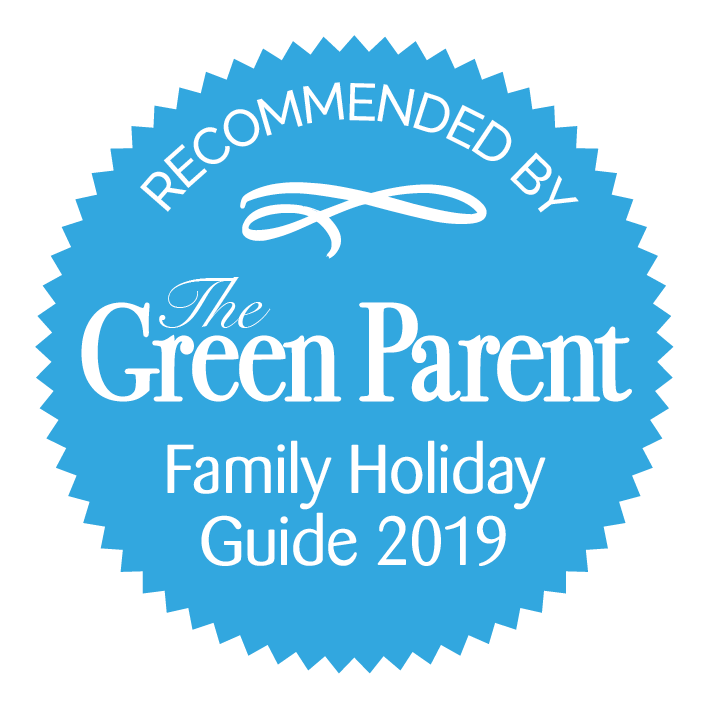 At Little Clogs we’re all about fresh air, self-catering holidays, discovering Holland and Belgium beyond the famous cities, and getting out and exploring with our little ones. The inspiration for Little Clogs came when Laura was on a family holiday to the Belgian coast and so we felt it was only right that we feature a selection of these holidays on our website! Apartment holidays on the Belgian coast are so easy when you have babies and toddlers. No sooner than you’re off the ferry or the tunnel then you’re arriving at your final destination! Then when you’re there you can forget about the car as you can travel along the coast on the coastal tram. Beaches are wide, sandy, clean and safe and many have play areas on them. 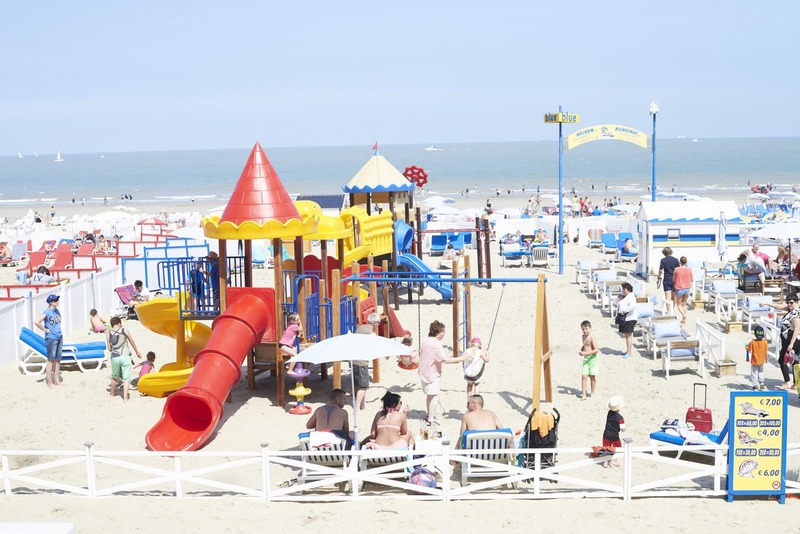 We’ve partnered up with a small, family friendly apartments chain called Holiday Suites and are proud to feature some of their Belgian coast apartments on our site. All the apartments are very modern, close to local amenities and a short walk to the beach. You can choose from De Panne, Westende and Zeebrugge. 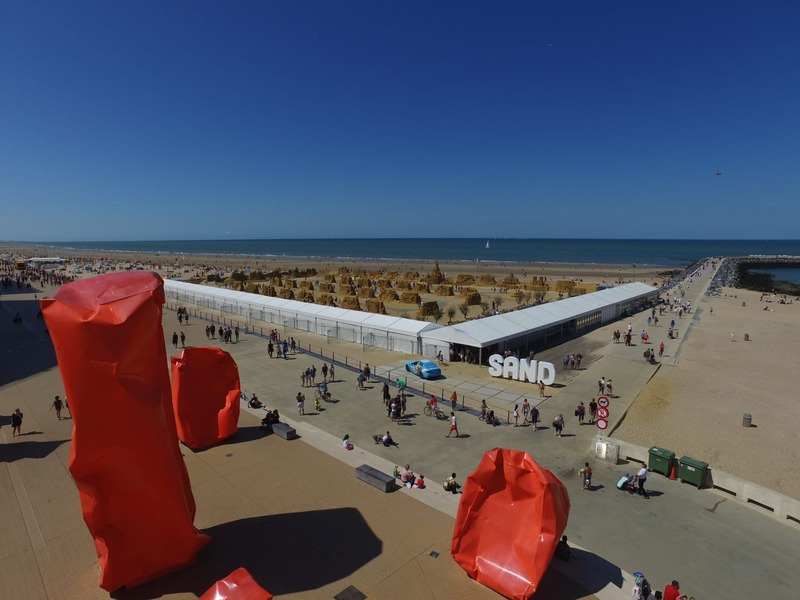 De Panne is one of the closest resorts to the French border and is famous not only for its huge, sandy beach and sand dunes but also its stripy retro beach huts. It’s also the home of Plopsaland theme park which has loads of toddler friendly rides and attractions. Westende is more centrally located and a really cosy resort with a lovely beachfront promenade. Zeebrugge is where all the ships come in! But is also a quaint, characterful and authentic seaside resort and within very easy reach of the many Belgian and Dutch beach resorts. From all of these locations you are close to the fairytale, medieval city of Bruges with its chocolate shops, cobbled streets and big central market square where you can pick up a horse and carriage ride and explore the city in a different way (buggies can go in it too). You are also under an hour from the university city of Gent and within easy reach of Brussels and Antwerp. this is why we love these destinations so much as most places are a short drive away.